Mimi LeClair is President and CEO of Boys & Girls Clubs of Chicago where she oversees 20+ Clubs serving nearly 20,000 children each year. Mimi joined BGCC in April 2016. In her role, she is leading a strategic plan to increase the impact of the organization and the number of children helped through BGCC’s critical after-school programs, keeping a strict eye towards operational efficiency as well as an entrepreneurial approach to diversifying revenue streams. Mimi has over three decades of experience in managing non-profits. Prior to coming to BGCC, Mimi was Vice President of Advancement at Mercy Home for Boys & Girls, leading all resource development programs, providing strategic direction and overseeing board development, direct response, digital marketing, donor acquisition, communications, foundation relations, corporate sponsorships, major and planned gifts, special events, donor relations, operations and volunteer resources programs. 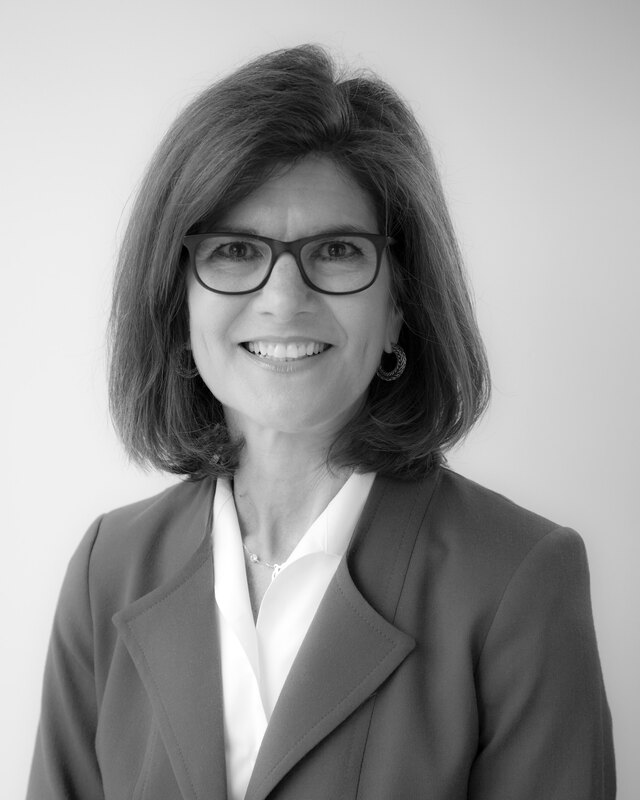 Mimi is a member of the Association of Fundraising Professionals, Direct Marketing Association, Professional Women’s Committee of Chicago and Women in the Development Profession. She serves on the St. Xavier University School of Nursing Advisory Board, and has served on the Board of Director for NCDC, and in an advisory capacity on numerous other boards, including DePaul University School of Music and Notre Dame College Prep, both in Chicago. Additionally, Mimi provides pro bono consulting to numerous national and Chicago-based nonprofits on board development, how to start and grow fundraising programs, and nonprofit management. Mimi holds a Bachelor of Science Degree in Commerce from DePaul University and an MBA from the University of Notre Dame. She lives in Chicago with her husband, Tom.